Cut curves! 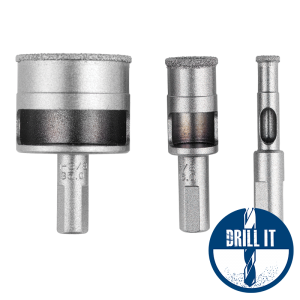 Blade is directly sintered with a high performance bond system and available in 3 diameters. 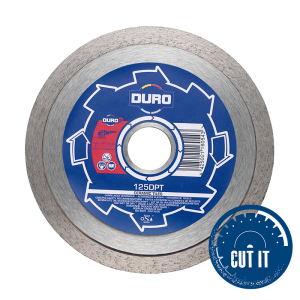 A very useful blade for use specifically with angle grinders. 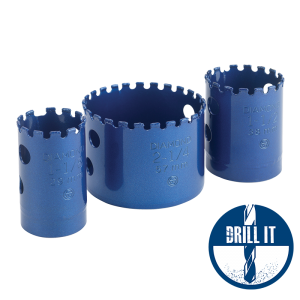 Ideal for landscapers, tilers, builders, council departments and many more applications. Use of a dust suppression tank is recommended. 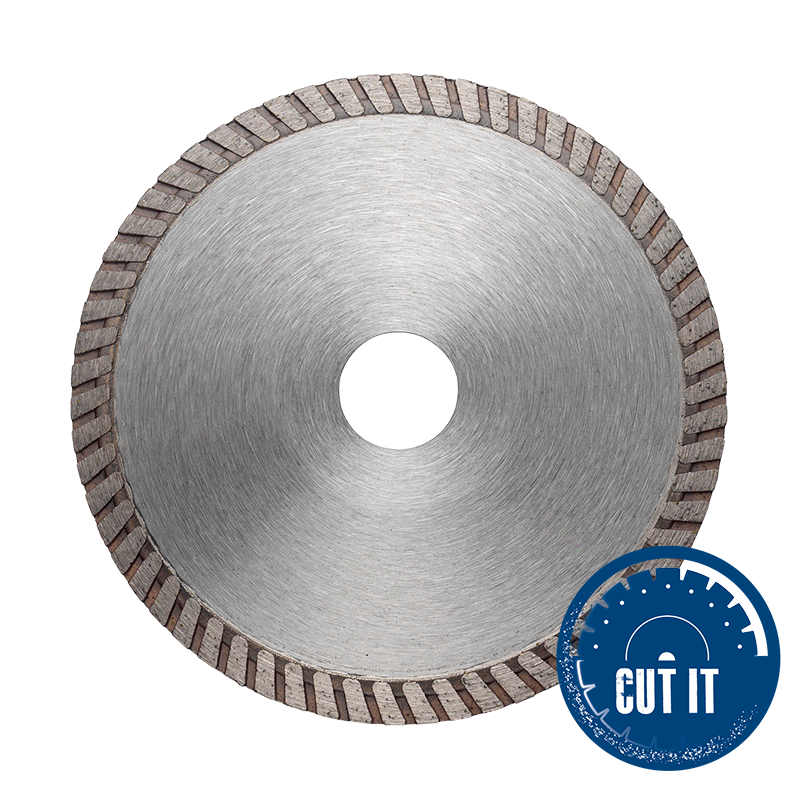 The smaller the diameter of the blade – the smaller the radius of the curve possible. 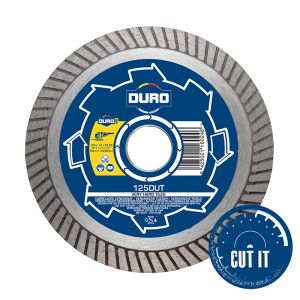 For cutting curves in all types of concrete, tile and hard stones. The smaller the diameter of blade selected, the smaller the radius of curve possible. 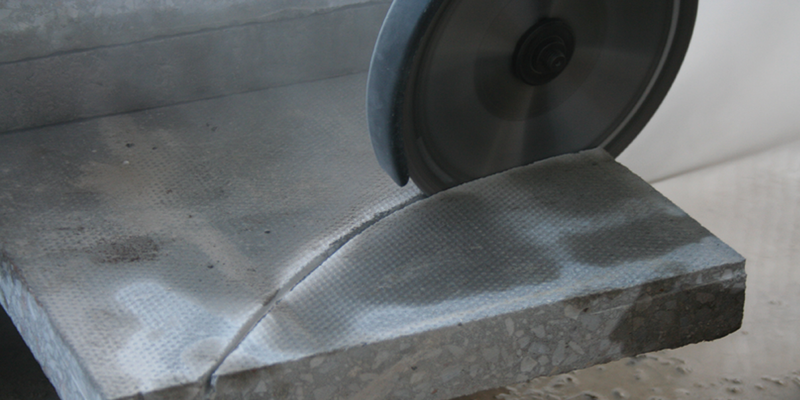 CUT CURVES IN ALL TYPPES OF CONCRETE, TILE AND HARD STONES.